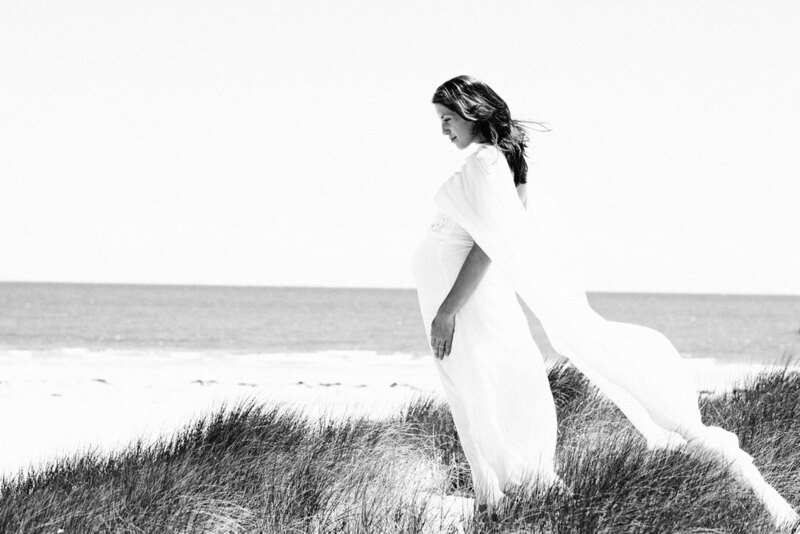 Your pregnancy shoot is such a celebration. We go beyond the standard shots of your belly, to beautiful, timeless and soulful photographs that will always remind you of the anticipation of waiting for your new baby. My favourite thing to do is to go somewhere special, and often, meaningful with you and spend time chatting about your hopes and dreams as we make the most of the amazing landscape and your gorgeous shape. It will be a beautiful memory that you'll get to have captured in fine art photographs!